Download the Latest Content Marketing Trends for 2015. Start Using Valuable B2C Trend Information Now! 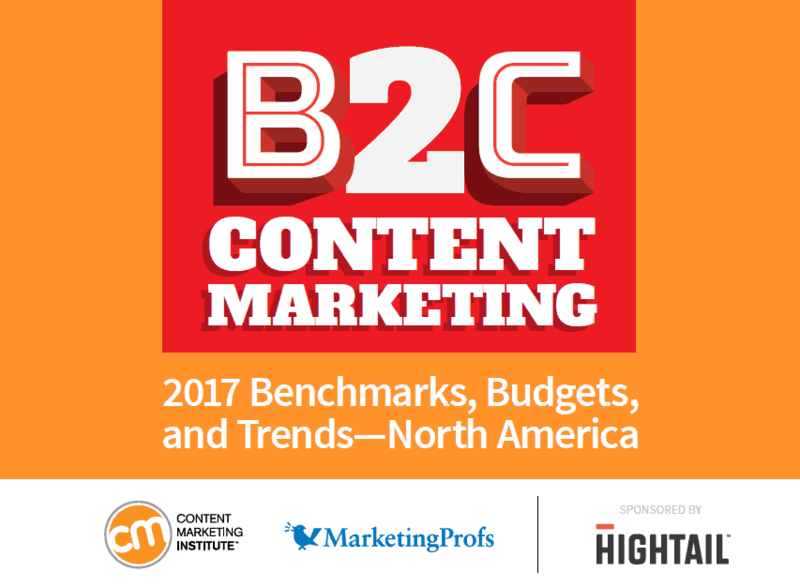 The Metrics for Content Marketing success. 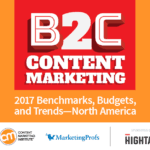 Download Your B2C Report Now! We are a Tampa digital marketing company with one goal: to light your path to business growth. How You Can Successfully Exit your Business FASTER!